Note: Those who wish to apply should upload the following documents in .pdf file format: application letter, resumé, TOR, certification from previous employer and other pertinent credentials. • Ensures physical count is conducted as scheduled in coordination with the storage location custodians. • Ensures inventory variances are conducted for, reported, and posted in SAP. • Aids the Asset Management Supervisor in developing and implementing systems for effective and efficient inventory management. • Ensures that distribution centers and warehouses maintain inventory levels necessary to meet projected sales demands. Performs cycle counts and maintains inventory reports. •	Ensures all fixed assets are monitored through regular physical count. • Must be a graduate of any four-year course, preferably Business Administration or Accounting. • Must be computer literate, preferably proficient in MS Excel. • Must be proficient in computer and good oral and communication skills. • Must be trustworthy and with initiative. • Must have good interpersonal relationship skills. • To ensure on time and accurate receiving of Raw Corn, Boiler Fuel and Supplies deliveries. • Must be a graduate of any four-year or two-year course, preferably business course. • Must be proficient in computer, especially in MS Excel. • Must be keen on details and thoroughness. • Drives Service Bus to transport employees over specified routes according to schedule. • Must be a high school graduate or vocational / technical graduate. • Must have basic/advanced knowledge on vehicle troubleshooting. • Reports and obtains instruction from the Safety Officer. • Conducts routine inspections on work areas including but not limited to the equipment tools and other materials that may cause an accident. • Reports any untoward incident that may transpire and recommends preventive measures to the Safety officer. • Institutes immediate corrective measures to any hazardous acts and conditions. • Ensures that employees are wearing appropriate issued PPEs. • Submits daily Inspection Report to the Safety Officer. • Must be a graduate of any four-year course, preferably BS. Nursing. • Must have at least 1 year work related experience. • MMust be proficient in computer and good oral and communication skills. • Must be a graduate of Basic Occupational Safety and Health (BOSH) Seminar and/or other Safety related courses. • Perform audits in accordance with approved programs. • Assists the Audit Supervisor and/or Corporate Auditor in performing special audits and/or fraud investigation. • Validates and monitors actions taken by business units related to previous audit findings. • Assists in monitoring and updating, if needed, of the Statutory and Regulatory Requirements (STaRR) list. • Assists the Audit Supervisor and/or Corporate Auditor in the preparation of audit plans, in the view of policies and procedures, and in the evaluation of internal control system. • Does other duties that may be assigned by the Audit Supervisor and/or Corporate Auditor from time to time. • Bachelor’s/College degree in Finance/Accountancy/Internal Audit or equivalent. • With a minimum of one (1) year internal audit experience and can work with minimum supervision. • Proficient in the use of MS Office applications, with working knowledge in SAP A1 is an advantage. • Good in written and oral communications. • With strong analytical skills and very keen with details. • With good interpersonal skills. Mgmt Trainees for Engr., Prod. & Utilities Dept. • The Management trainee will receive training in functions and operations in related departments for his/her subsequent transferrability between departments and promotion as Section Head or Supervisor. • To assist the supervisor to achieve the required quantity and quality of treated water for the uninterrupted operations of the Cogeneration Power Plant. • Must be a BS. Chemical Engineering or BS. Chemistry, preferably with license. • Must possess good ethics, strong in leadership and in supervisory skills. •	Proficient in oral and written communication. •	Must be receptive, creative, and trustworthy and maintains equanimity. • Must have a high level of interpersonal relationship skills and can able to work under pressure. •	Must be computer literate, knows the basic knowledge in Excel, Word and Power point. • At least one (1) year work experience in Water Treatment Plant or in related industry as Laboratory Analyst. • To conduct quality control tests for finished products, waste water analysis and ensure that these complies with the set quality standards and specifications. • Ensures laboratory tests for finished products quality test monitoring are performed correctly and results are released on time. • Ensures all laboratory equipment, tools, and supplies are properly used and well-maintained. • Must be a Graduate of BS. Biology, Chemical Technology, Food Technology or equivalent. • Ability to learn new ideas fast, master new techniques and routine. • To ensure accuracy and completeness of all Accounts Receivable (AR) and Accounts Payable (AP) transactions. • Must be a BS. Accounting Graduate, Preferably CPA with experience in Bookkeeping. •	Must be computer literate, preferably proficient in MS Excel. •	Keen on details and thoroughness. •	Must have good interpersonal relationship skills. •	Preferably with at least 4-5 years’ work experience. • To supervise the PMPS section and ensure proper handling, storage, issuance, receipt, and safekeeping of all packaging materials, parts, supplies, and tools. To ensure accurate inventory records of all transactions related to all packaging materials, parts, supplies, and tools. • Must be a graduate of any 4-year Technical or Business Course. •Ensures on time and accurate processing of disbursements for boiler fuel purchases. • Must be a graduate of any four-year business course, preferably Business Administration or Accounting. • Must be proficient in computer. • With at least 2 years work related experience. • To operate the steeping and sulfur burning equipment ensuring raw corn is properly steeped or cooked to maximize the separation of germ, fiber, gluten, and cornstarch. • Work Location: Cotabato City. • Provide mechanical support in the installation, preventive maintenance, and repairs of plant equipment and machinery. • To provide support in the installation, preventive maintenance, and repairs of plant equipment and machinery. • Must have at least one (1) year of relevant experience as lathe man. • With Skills Certificate from TESDA, an advantage. • To ensure the proper and efficient operation and maintenance of the crane and other utility vehicles assigned to operate. • Must have at least one (1) year related work experience and has basic knowledge on vehicle troubleshooting and maintenance. • Knows how to operate the either of the following: dumptruck, backhoe and payloader. • Must have a driver's license at least number 3. • With initiative and good interpersonal skills. • Ensures proper use and maintenance of equipment and tools issued for the efficient transport of materials as assigned by the Trucking In-Charge. • Must be at least a high school graduate or vocational / technical course undergraduate. • Must have basic knowledge of vehicle troubleshooting. • Must have a professional driver's license code 8. 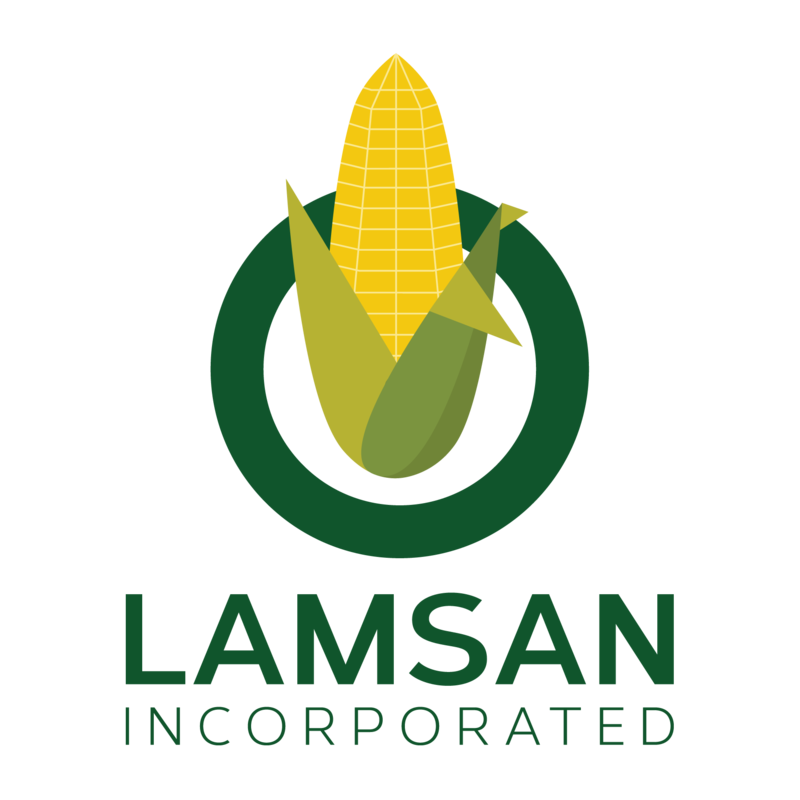 © 2015 Lamsan Inc. All Rights Reserved.